We specialize in recreational product insurance. Our experienced agents have worked in the recreational product insurance industry for over 30 years. This extensive experience means you get the right insurance policies for the right price. Being an independent insurance agency allows us to focus solely on providing our customers with excellent value and excellent service. 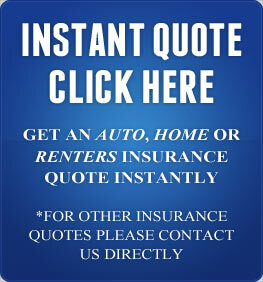 At JMI Insurance in Portland, Oregon, we treat every individual customer as if they were our only customer. One of our specialties is providing the best recreational vehicle insurance Portland has to offer. 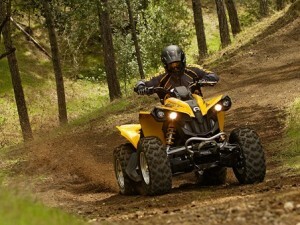 We don’t just cover RVs; we also provide coverage for other recreational vehicles, such as ATVs, dune buggies and snowmobiles. With more than 30 years of experience working in recreational vehicle insurance, our skillful insurance agents know just about all there is to know about it. We have access to more than 15 of the top insurance providers in the insurance industry. With all of those options, our agents can carefully comb through them and locate the recreational vehicle insurance policy that provides you with the best coverage at the lowest possible price. 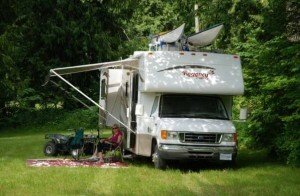 For some people, their RVs are their homes, and for them having quality insurance coverage is an absolute necessity. When accidents happen, it helps to know that you have an insurance agency that truly cares about you. You can always count on us to help you out. When you call us, you will never be transferred over to an automated system; you will talk directly with one of our patient and understanding insurance agents. They will attentively listen to you, answer your questions and clear up any confusion you may have regarding your insurance policy. We know that finding insurance can be a complicated and perplexing experience, which is why we excel at simplifying the process for you. We make finding quality insurance a breeze. We will be with you every step of the way to make it as enjoyable of an experience as possible. With our many years of experience, we are ideally situated to help you find excellent insurance coverage. When we have your back, you can go out and adventure with your recreational vehicles and not ever have to worry about whether or not your insurance is sufficient. 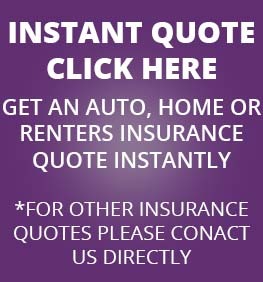 Contact us by phone or online any time to ask for a free, no obligation recreational vehicle and products insurance quote.